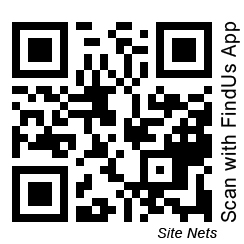 Looking for nets for your sports or leisure activity? 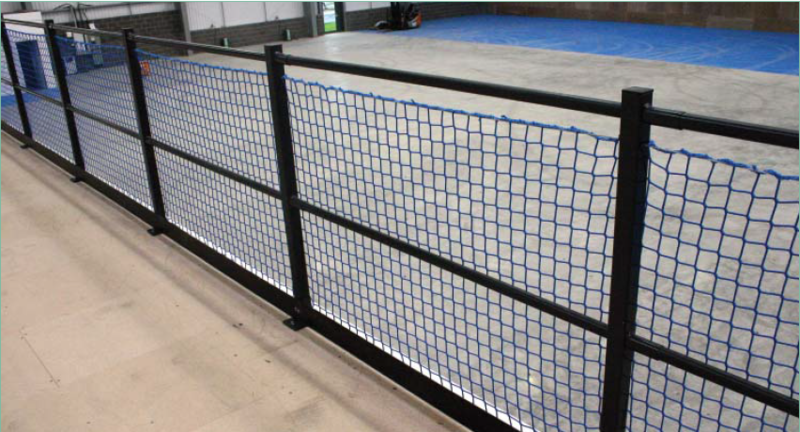 Sitenets Ltd provide the solution to all sports and leisure netting. 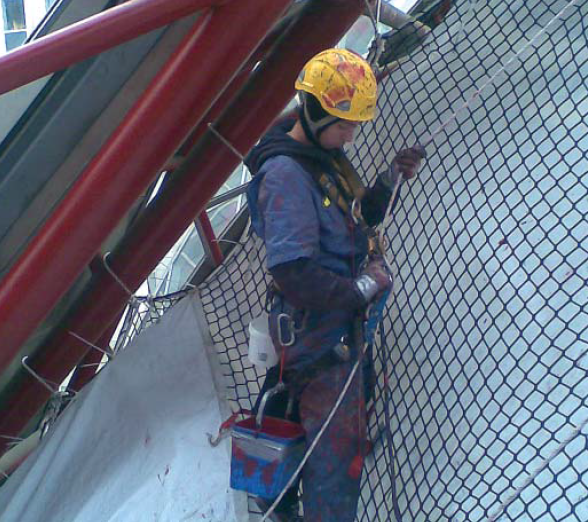 We have access to supply netting for all parts of the leisure industry. No matter what your sport or activity, we can supply a large range of sports netting in a large range of colors, specifications and sizes. 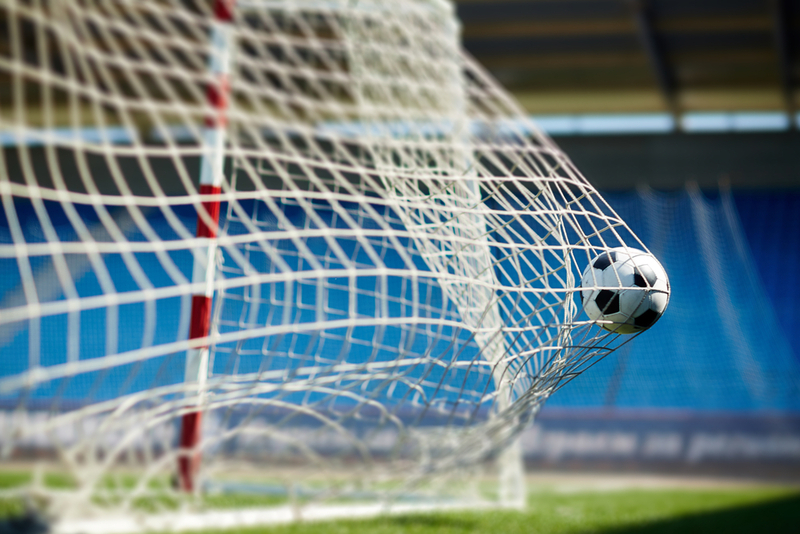 No matter what your requirements, we will be able to provide a net to suit your sporting and leisure needs. Being made of the highest quality materials, our nets are nets that you can rely on when it comes to safety in your sport or activity. Our nets are suitable for playgrounds, schools, scout groups, caravan parks and leisure parks etc and meet all safety standards. You can always guarantee quality when buying from Sitenets Ltd.
We understand the need to keep safe at all times and as such ensure that you will be safe at all times with our quality netting. When it comes to safety, second best is not good enough, and we strive to provide you with the best nets in the industry. For more information on your specific netting requirements or to order contact us on 0800 378 921.